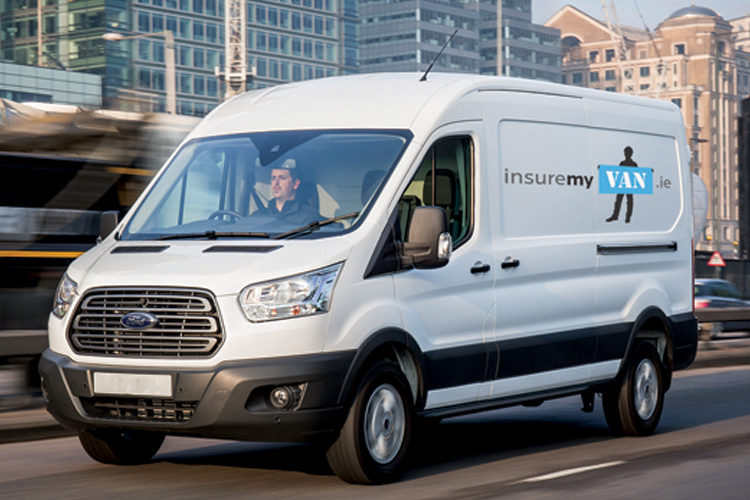 Insuremyvan.ie are Ireland’s first and largest dedicated van insurance broker. We guarantee to get you low cost van insurance without reducing your level of cover and still provide you with great customer service. Our van insurance specialists have a wealth of knowledge in the commercial insurance industry and are van insurance experts. For more information, visit our website or call us now on 01 660 6900.